salmon on all the Pacific Northwest waters. Going to the Dean? Headed to Alaska West? 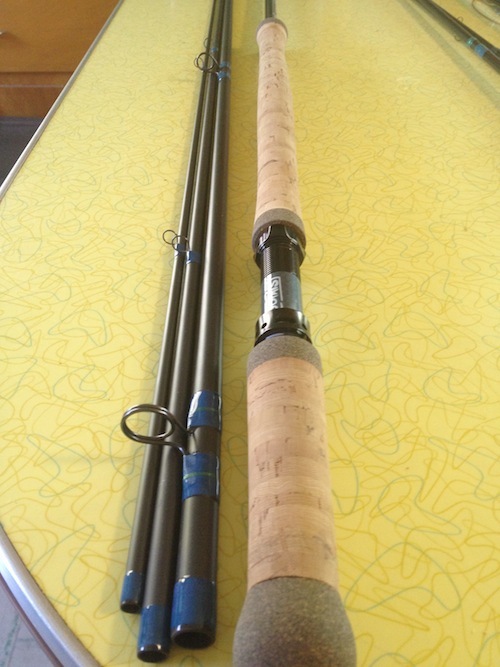 Fishing the Clack or Deschutes with Hickman? Going full on adventure to Haida Gwaii? This rod will take care of you know matter where you show up to throw Intruders and Pick-yer-Pockets. PRICE: $650 plus shipping, which beats what I could find on eBay by $400-plus. Open the post for more pics. 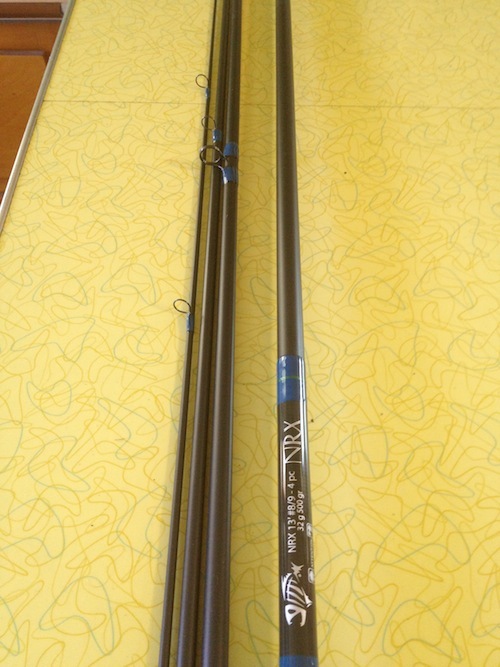 This entry was posted in Gear, Northwest and tagged G Loomis spey rods, Loomis NRX spey rods, Spey rods for steelhead. Bookmark the permalink. Is the rod still available ?